Despite the improvements in automation for toll transaction image capture and review, manual image review remains an important part of the revenue assurance program for every tolling agency. Each agency has its own unique mix of in-state and out-of-state traffic along with an ever-growing list of specialty license plates. Add to this the increase of All-Electronic-Tolling (AET) along with new bill-by-plate features and the manual image review process continues to grow in importance for all toll operators. 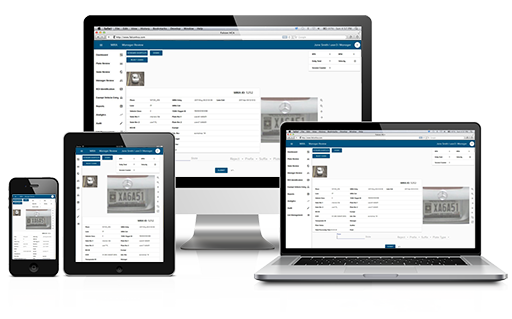 MIRA combines new technology with a highly ﬂexible design to optimize work ﬂow for the many uncertainties that surround the manual image review process. Unexpected ﬂuctuations in volume, personnel turnover, training requirements, processing accuracy, consistent performance monitoring, and end to end auditability are just some of the major factors that were part of the design for MIRA. 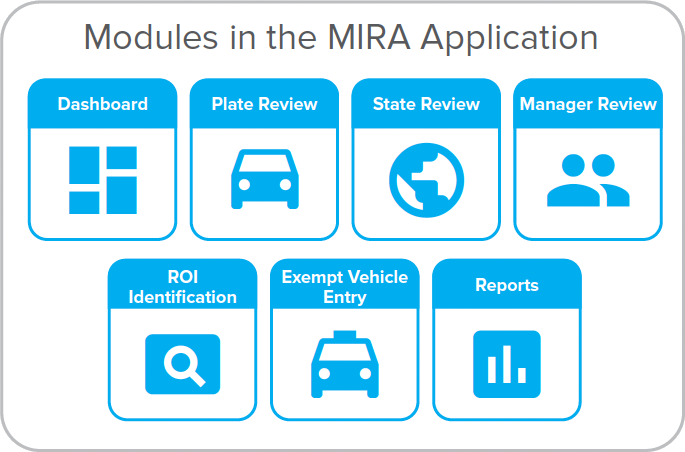 An investment in MIRA provides toll operators with a technology platform designed for “continuous improvement.” With MIRA, tolling agencies can ﬁne-tune their processes to ensure the highest quality and consistency from their manual image review program. An investment in MIRA is an investment in the ongoing improvement of your business. 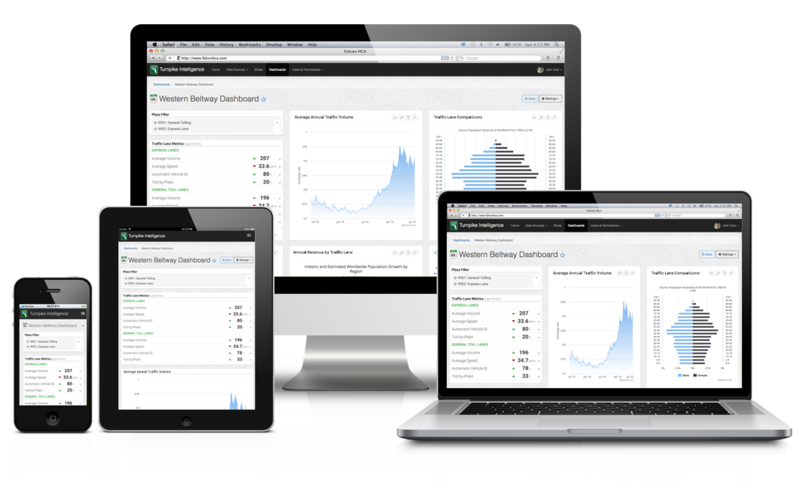 Provides reviewers a personalized dashboard to view their performance over time. KARS, is Kyra’s Automated Recognition System, known in the industry as an ALPR (automatic license place reader). Kyra Solutions has emerged as one of the leading information technology service providers in the transportation space and our mission of making complicated technology issues simple is shown in our automated license plate reader. Our automation rate is 60% over other systems with a 100% confidence level. Our state-of-the-art ALPR provides significant cost savings over existing technology. Accurate readings allow for cost savings of human labor. With KARS, tolling agencies can ﬁne-tune their processes to ensure the highest quality and consistency from their automated image review program.